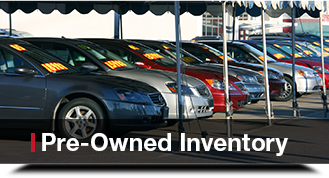 At Gates Auto Outlet we have the used cars that you need regardless of your budget. 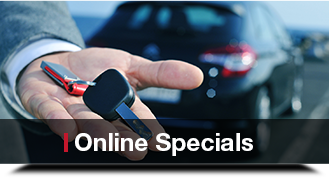 With dozens of options on our lot, you can be sure to find a car that will be perfect for you. Let us take care of you. 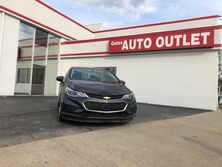 Come and see us in Richmond, Kentucky and we will get you into a car that you can afford and a car that you will be proud to drive. 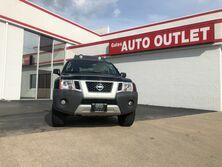 Our convenient location means that we can easily service customers from Lexington, Georgetown, Nicholasville, Winchester, Danville, Harrodsburg, Berea, Irvine, Mckee, Mt. Vernon, Stanton, Mt. Sterling, Frankfort, Louisville, and countless other communities all throughout Kentucky. 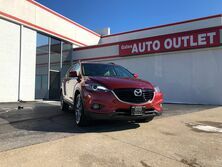 People will even come from out of state just to see the deals that we have on our lot. Once a customer comes to us for the first time, they are sure to come back again and again. It's the level of customer service that they get and come to rely on from us. We always make sure to create a comfortable environment for all of our customers. 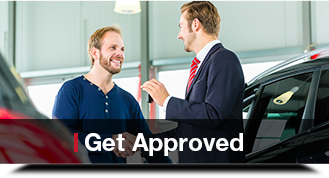 If you have great credit, bad credit, or no credit, then you need to come and see us and our selection. 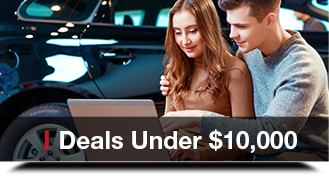 We do not care about your financial past, we just want to help you get into a car today. 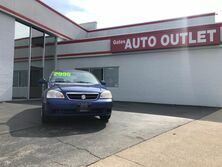 Come and visit Gates Auto Outlet in Richmond, KY and let us show you what we can do. Come see us in Richmond. 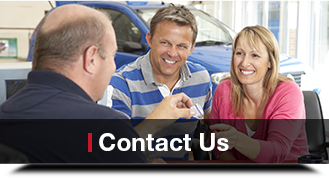 We serve Lexington, Nicholasville, Berea, London, Somerset, and all of Central Kentucky.